Do your parents live in South Florida? We maximize the quality of life and independence through professional, affordable care management services. Growing older is difficult. The medical system is complex. As RN’s and Nationally Certified in Case Management (CCM), we pride ourselves on being expert problem solvers helping you to navigate through life’s challenges. We are skilled at providing options and recommendations to support clients and their families. We manage health concerns and provide on-going collaboration with the medical team. We create a safe environment that fosters independence and enhances quality of life. Active Healthcare Solutions Testimonial from docu + brand C R E A T I V E on Vimeo. You might find yourself in a difficult scenario with elderly parents or a loved one and have tough decisions to make. How does an individual navigate through complex medical issues for their loved ones alone? That is where Active Healthcare Solutions steps in. 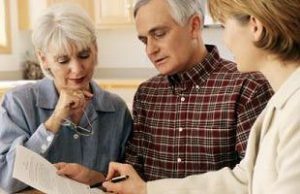 With a dedicated staff, we provide the most comprehensive plan to align with your loved one’s needs. 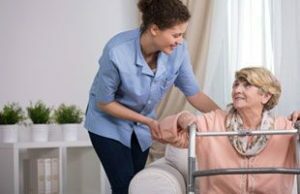 Some of the services we provide include a comprehensive assessment to identify actionable steps and goals; transition from hospital, rehab center to home; oversee, support and train caregivers; medication management; professional accompaniment to medical appointments and much more. If you have a loved one who requires more medical attention and care, then Active Healthcare Solutions are your local daughters to make your life easier. Active is a word we stress as this is very important to us. 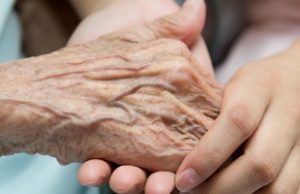 Our clients are like family and we are actively working daily to maintain the care your loved one deserves. Eileen Tollefson and Pat Waldron have been like “guardian angels” for my sister.